The purpose of the Solar Physics Division (SPD) is the advancement of the study of the Sun and the coordination of such research with other branches of science. The SPD holds annual scientific meetings, awards several different prizes, and supports students in various ways. The Solar Physics Division of the American Astronomical Society solicits nominations for the Popular Writing Award, which is awarded annually to authors of popular articles about the Sun or the effects of the Sun on the Earth's environment. One award is given for an article written by a scientist; another award is given for an article written by a journalist. Nominations for the 2019 prize (for popular articles published in 2018) are due by April 6, 2019. The Popular Writing Award committee will judge articles based on the following criteria: relevance, educational value, accuracy, clarity, and impact. The article must be written in English and published in a North American newspaper, magazine, or popular science journal or equivalent electronic publication. Books are not eligible. Any living scientist or journalist is eligible to receive the award. The cash amount of each award is $500. Awards will be accompanied by a certificate. Please send the following information to submit a nomination: the title and author(s) of the article, the name and date of the publication, and the category (scientist or journalist). Self-nominations are welcome. Please submit nominations to James Paul Mason james.p.mason@nasa.gov. Reports from the 2018 Metcalf travel award recipients have been uploaded. SPD 50 will be a joint meeting with the American Astronomical Association (AAS) in St Louis, Missouri, 9-13 June 2019. The SPD held its 49th meeting at the Triennial Earth-Sun Summit (TESS), a joint meeting of the Space Physics and Aeronomy Section of the American Geophysical Union (AGU) and the Solar Physics Division (SPD) of the American Astronomical Society, 20-24th May, in Leesburg, Virginia. The 2018 SPD Business Report has been uploaded. 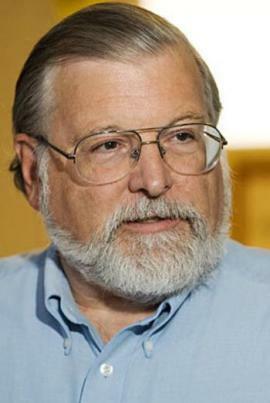 The 2019 George Ellery Hale Prize for outstanding contributions to the field of solar astronomy is awarded to Philip H. Scherrer (Stanford University) for his pioneering work in helioseismology and space weather, his development of innovative instrumentation to study magnetic fields and flows on the solar surface and interior, his leadership in bringing these instruments to fruition, and his dedication to serving a broad community with excellent data. 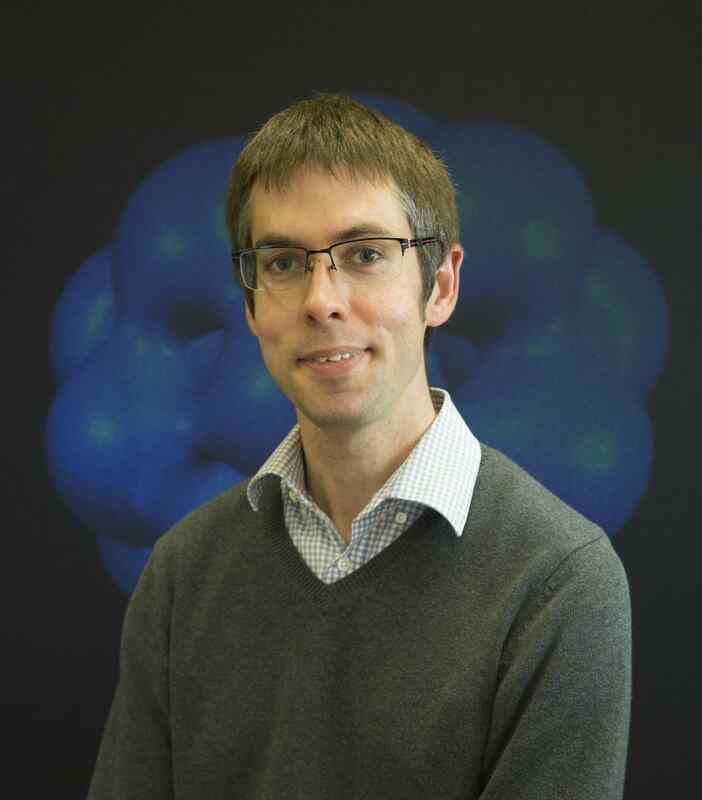 The 2019 Karen Harvey Prize for a significant contribution to the study of the Sun early in a person's professional career is awarded to Anthony Yeates (Durham University), for his outstanding contributions to the development of magnetic field evolution models, which have advanced our understanding of how the Sun’s magnetic fields originate, evolve, and govern the dynamics of the solar corona. Submissions for SolarNews should now be submitted via a new form on the AAS Website. Details can be found on our links page. The latest edition of SolarNews is available here.